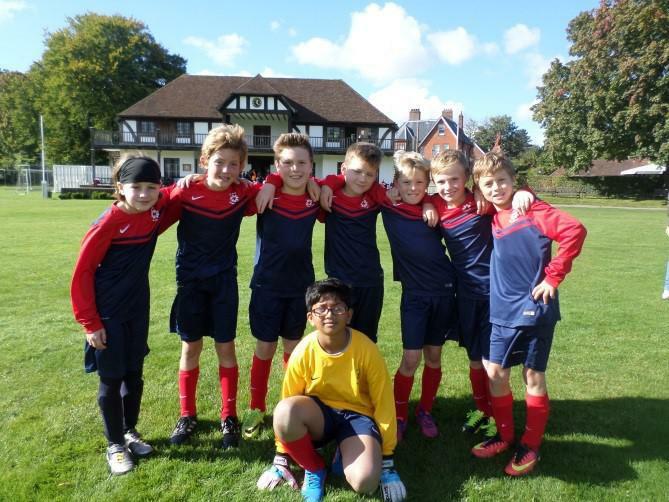 Congratulations to our U10 football team who played at Winchester College on Sunday 9th October. The team played against Twyford School, Horris Hill School, Crown and Manor, Shrewsbury House and The Pilgrims’ School. The team performed brilliantly throughout the group stage losing only one game. 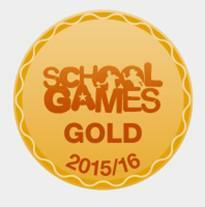 This secured our place in a tense final against Shrewsbury House. The first goal was scored by Shrewsbury but St Bede were quick to pull it back to go 1-1. In the last few minutes, Shrewbury scored a second goal leaving the final score 2-1 to Shrewsbury. Winchester College even commented that this was the best final in the tournament’s history! Our team were a credit to St Bede and showed fantastic teamwork.